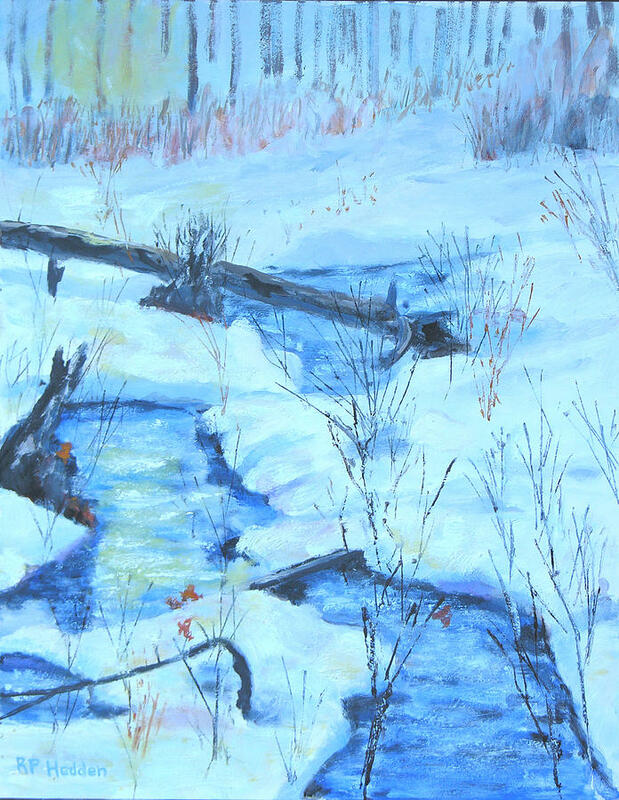 January Thaw 2 is a painting by Robert P Hedden which was uploaded on January 20th, 2013. 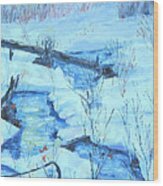 One of three studio paintings developed from pgotos. 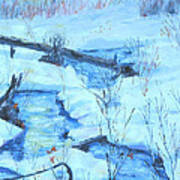 I went out to plein air paint on a 58 degree F day in January a few miles from my home on Wellesley Island. I set up my easel and realized I forgot my brushes so I had a nice walk in the woods and took 114 inspirational photos. There are no comments for January Thaw 2 . Click here to post the first comment.